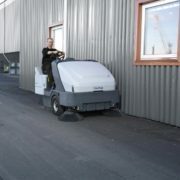 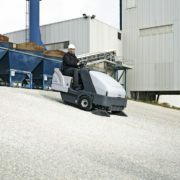 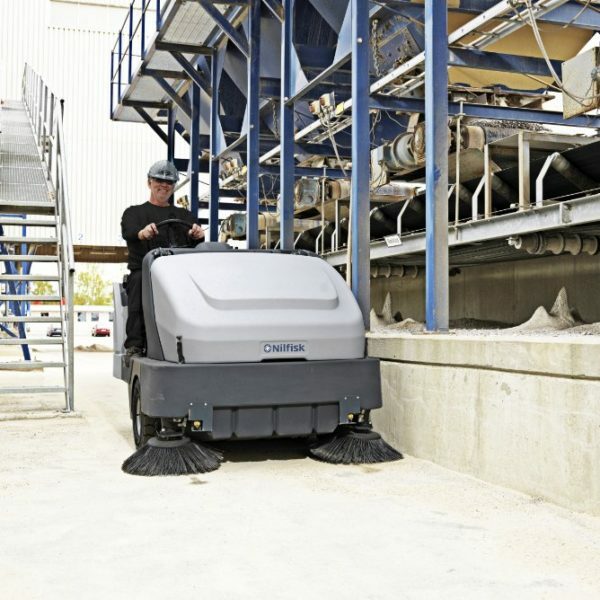 The dust control is outstanding and unbeatable in the industry. 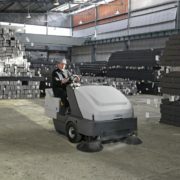 The DustGuardTM system further reduces airborne particles. 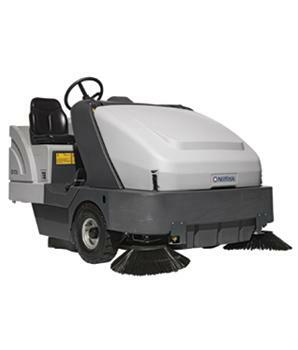 Less dust means less cleaning elsewhere. 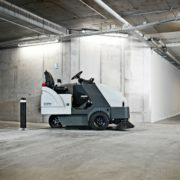 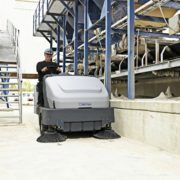 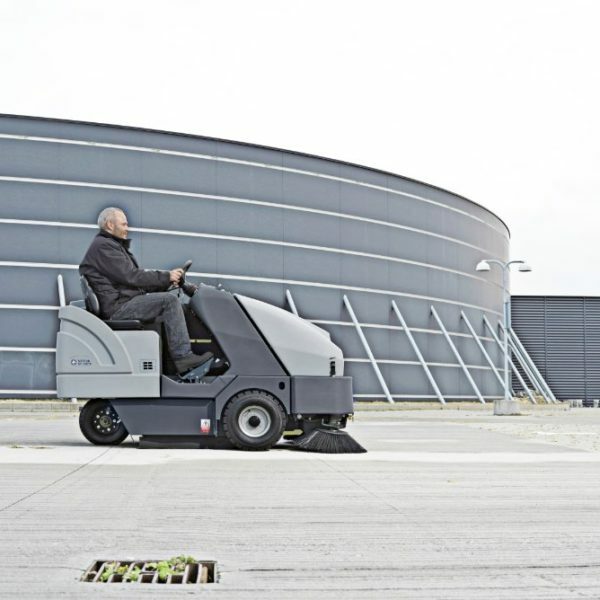 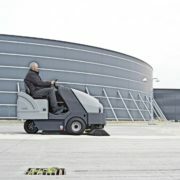 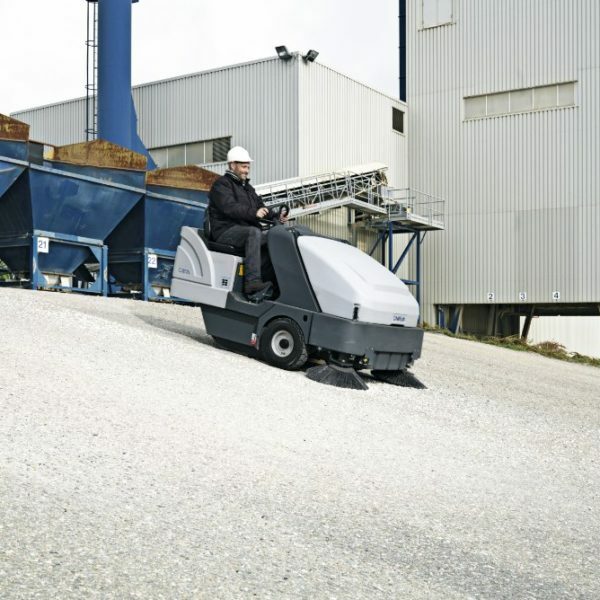 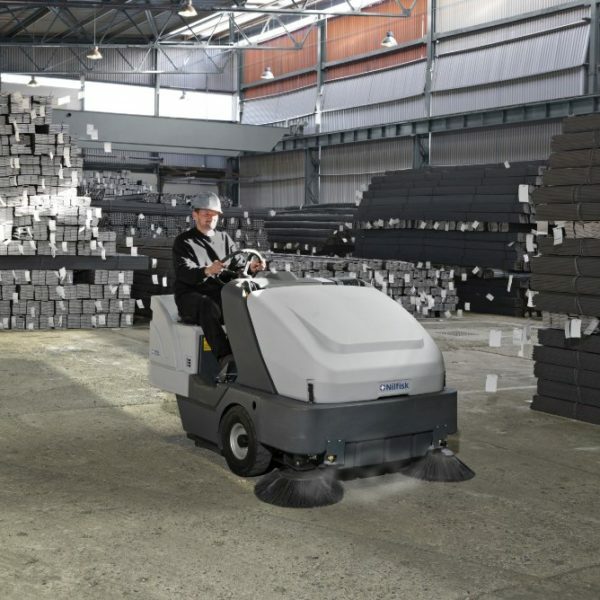 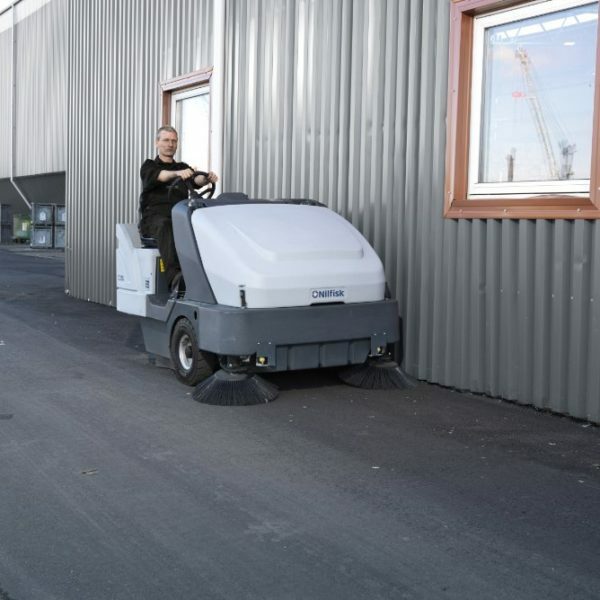 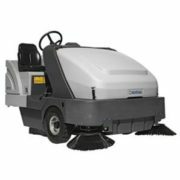 The productivity is excellent, thanks to a huge 900 mm main broom, a 1600 mm wide sweeping path, and the SR 1601s all around reliability for getting the job done quickly and efficiently.